It is like a spiritual doula/ midwife / intuitive support. 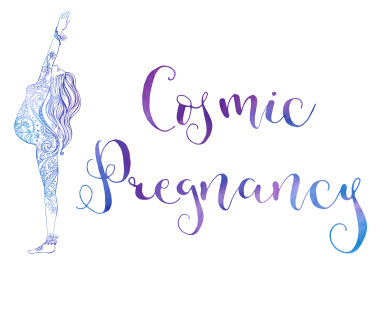 Cosmic Pregnancy is your psychological and spiritual support through a special experience that is created over a 3 Month period to support your intuitive connections, guiding pregnancy fears, working with trust, your spirit baby messages, preparing for labor and birth, ​and elevating into the rebirth of motherhood with telepathic newborn care. Who it it for? Any one in pregnancy in any trimester (1-3) of pregnancy. For the spiritual women/pregnant beings who are seeking deeper spiritual connections in pregnancy and into birth from a supportive self empowering and trusting space of development. START YOUR Private Cosmic Pregnancy TODAY! Next class SUMMER 2019! BONUSES include: SPIRIT BABY SUMMIT collection, Soul Baby Communication Session, Blessingway Guide MP3 AND unique meditations. 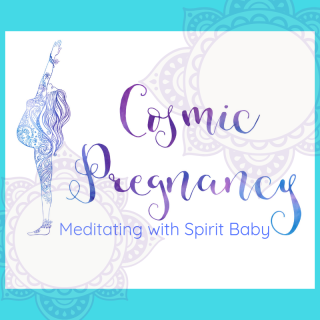 Cosmic Pregnancy is a special experience that is 3 months of intuitive connections, supporting pregnancy fears, finding inner awareness for your spiritual pregnancy, working with your baby in spirit for deeper messages, embracing labor and birth, ​and elevating motherhood with telepathic newborn care. Who it it for? Any one in pregnancy in any trimester of pregnancy (1st,2nd, or 3rd). 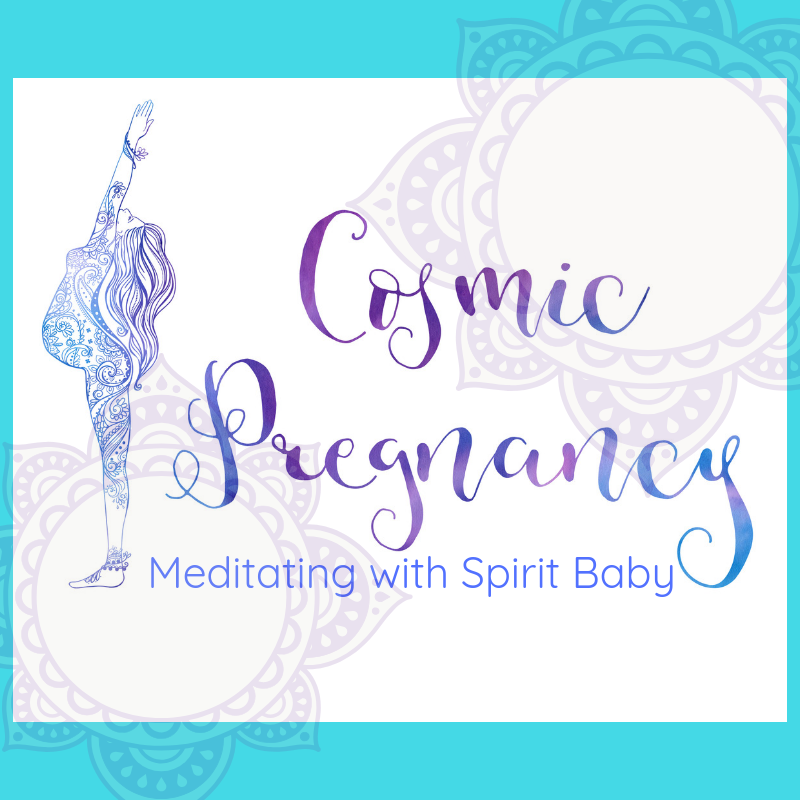 For the spiritual women/pregnant person, who is seeking deeper spiritual connections in pregnancy and into birth from a supportive self empowering and trusting space of development. BONUSES include: Soul Baby Communication Session, Pre-Birth Communication Soul Cards- Answers from Your Baby before Birth AND Blessingway Guide MP3 AND unique meditations.